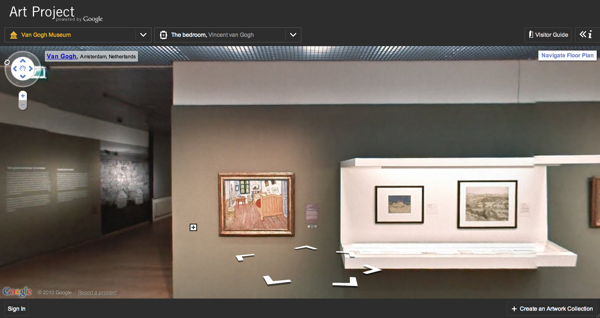 Everyone seems to be buzzing about Google's latest release, the Google Art Project. Launched this week, the project sees 17 of the worlds top cultural institutions getting on board to allow visitors through their doors no matter where they are based in the world. 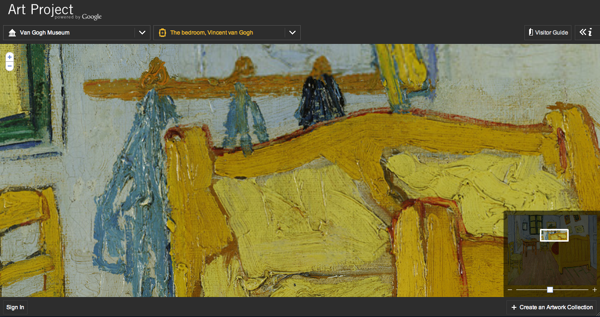 With Google having proven that people have a real interest in being able to get interactive with places that they have been or want to go, the Google Art Project provides a great platform to take art to a wider audience. Hopefully it will cultivate enough curiosity and interest for people to want to take that extra step and visit these institutions in real life, to see some of the great masterpieces on show.